« L’interview improvisée par Jean Digne et Zoom la Rue. Aurillac 08 / 2015. David Dimitri. 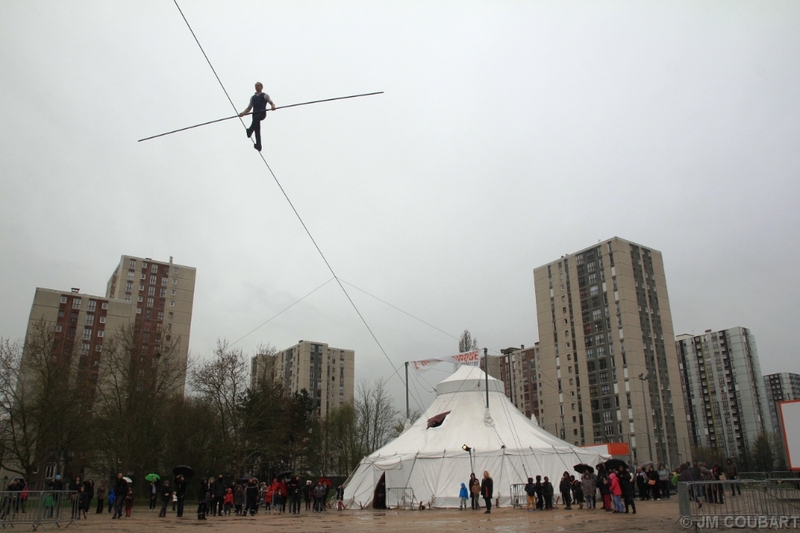 L’Homme Cirque. Espace Cirque d’Antony. 03 / 2016. This entry was posted on mercredi, mars 30th, 2016 at 18:01 and is filed under Non classé. You can follow any responses to this entry through the RSS 2.0 feed. Both comments and pings are currently closed.